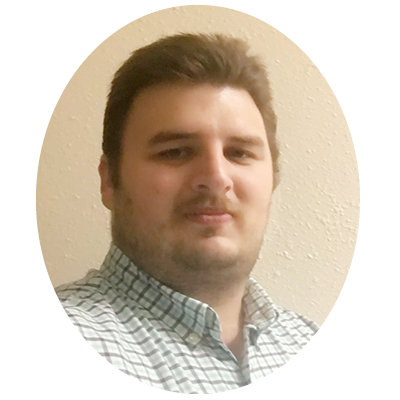 Jacob Humphries is our reigning Employee of the Quarter (EOQ), and it’s no surprise given his expertise in all matters technological. The Wonderful World Of Wauna caught up with our busy tech guru to get some questions answered. It shouldn’t really be a surprise that most of his answers were very short – except the one about video games – A techie to the core! If you happen to see Jacob in a branch, be sure to say hi! Favorite color, why? Green, I enjoy nature! Favorite food? Ice Cream, It’s a food, right? What do you do when you aren’t at work? I have 2 energetic kids so there is little time left for hobbies, but when I do have time, I build and race multirotor drones. 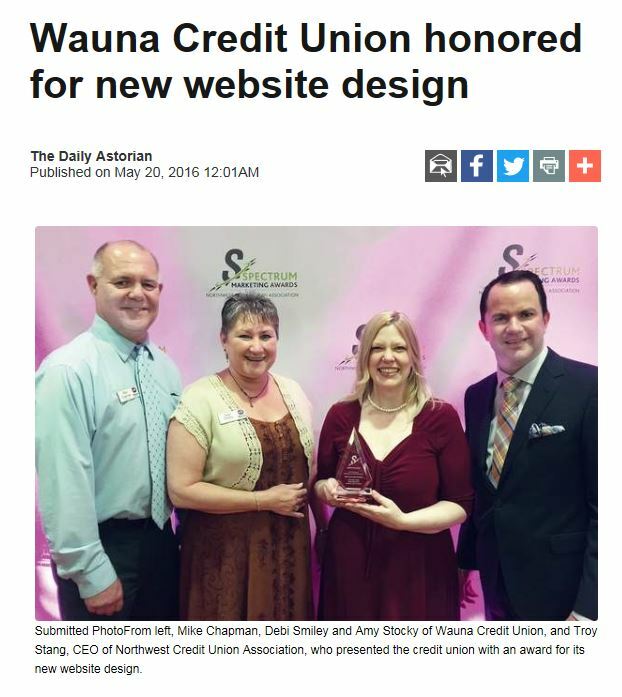 What is your favorite Wauna CU product or service? Why? Mobile banking, I use it more than any other service. Favorite video game? I was a Halo fan until they killed off Master Chief at the end of the third game. I packed away the Xbox never to touch a game console again. I like Battlefield and Star Wars Battlefront on PC. My favorite game of all time was Day of Defeat. It was a WW1 FPS game on the PC, Axis vs Allies. There was a third team called spectators which you could join to just view the game as if you were a ghost. We found a way to join the spectator team right after being killed and drop from the sky holding the last gun that was in your hands prior to your death. Since there was no player model for the spectator, Allies would see the Spectator as an Allie and Axis saw the same spectator as being in Axis Clothes, Each team would think we were on their team. When a Spectator would capture a flag or hold a control point, the game would just remove said flag, Thus ending the normal game play completely as nobody could get the flag after it was gone. If they ever killed one of us, we would just drop from the sky once more the moment we got shot. We would get into a server, stop the normal game, then hide in buildings and shoot anyone who got too close. Soon Axis and Allies were cooperating to find us and end the madness, Since we always looked like a friendly soldier and never an enemy, this created distrust amongst the real players and they would shoot each other as the whole game devolved into anarchy. Think Cylons of WW1. Are all tech people sci-fi geeks? Not all but to succeed in tech one should be capable of imagining where tech might be in the future in order to foresee the innovations one can make.